A No.10 propelling Liverpool through the Champions League with spectacular and decisive goals is nothing new. Back in 2005 it was Luis Garcia playing that role for the Reds, the Spaniard scoring three times across two legs in the last-16 win over Bayer Leverkusen before netting against both Juventus and Chelsea as Rafael Benitez's side advanced to Istanbul. Fourteen years on, it is Sadio Mane who has been the catalyst for Jürgen Klopp’s team - so far at least - thanks to his brace against Bayern Munich in the first knockout round, which helped secure a 3-1 victory at the Allianz Arena and a meeting with FC Porto in the quarter-finals. 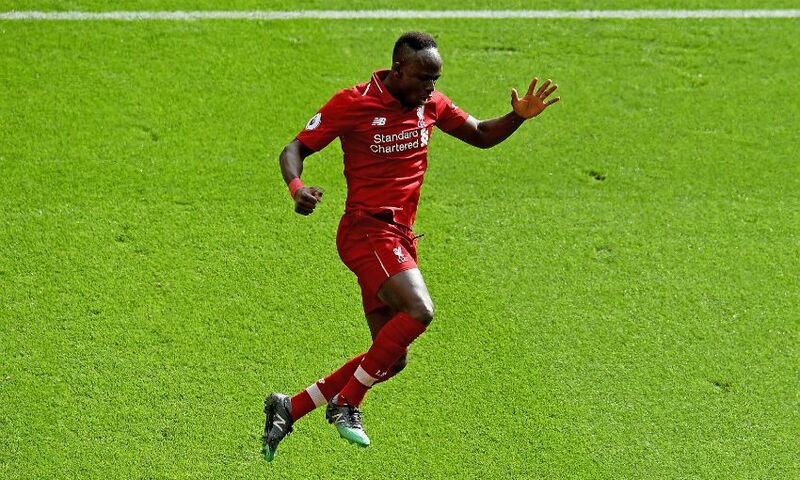 Mane’s goal in the 2-1 win at Fulham before the international break took his tally to 11 in his last 11 games in all competitions - and Garcia has nothing but admiration for the man who has inherited his old shirt. “He has been brilliant the whole season, and in these last few games he has been needed, because those games were very difficult,” the former Spain international told Liverpoolfc.com. “The opponents were tight at the back and it was difficult to get chances. “I think he’s been brilliant, so quick, so good with his feet, the skill that he’s got is fantastic.